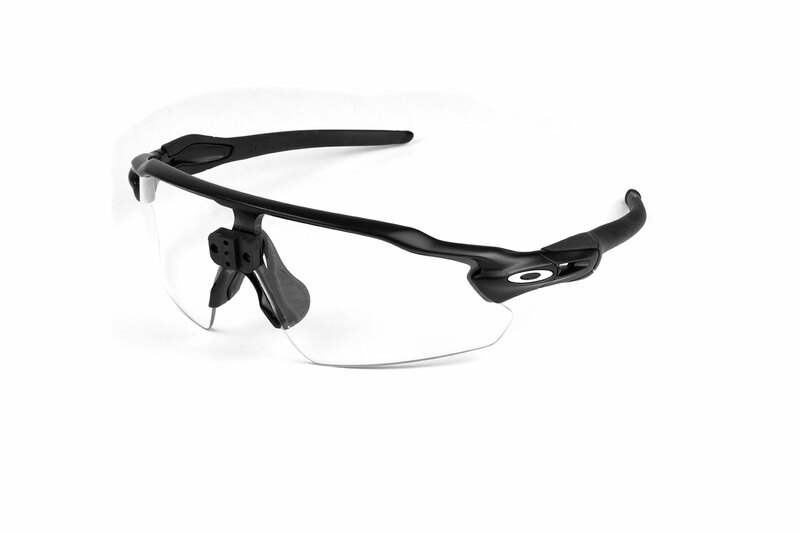 SurgiTel has chosen to partner with Oakley because of their unique suitability for loupes. Oakley loupes are extremely lightweight and sturdy, offer 3-point fit for the best weight distribution, and have steep pantoscopic tilt for enhanced ergonomic angles. Used by both star athletes and the U.S. Military, these sturdy frames are ideal for your work. Contact your local rep today to try them for yourself! Is Ergonomic Just a Marketing Label?